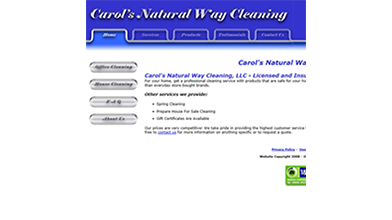 This website was developed using Visual Studio; it uses ASP.Net running on Windows Server 2008 R8 with C# code-behind files that access a SQL Server database. The client side runs on jQuery mobile. 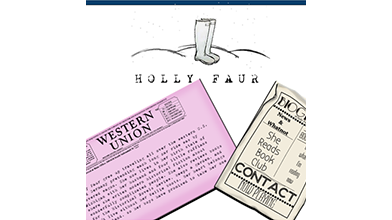 This is the official website of the author, Holly Faur. 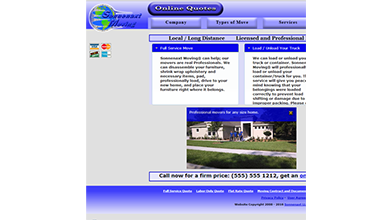 It was developed using Adobe Muse and Adobe Flash; it is primarily an HTML website with additional functionality provided by Muse. 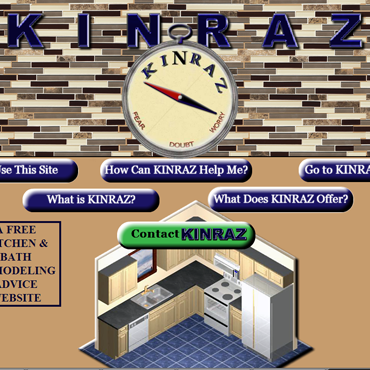 Kinraz is a company that offers free advice on every aspect of kitchen design. 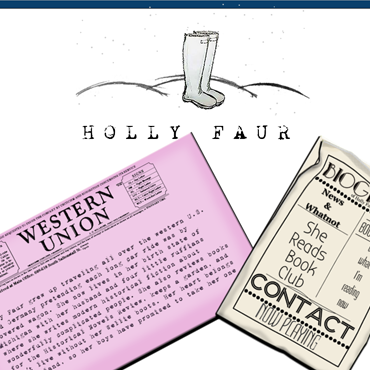 Their website was developed using Adobe Muse and Adobe Flash. 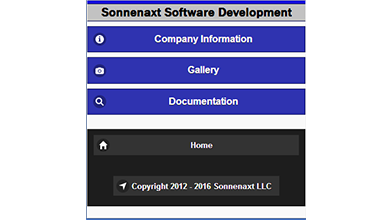 It consists of primarily HTML and additional Muse functionality. 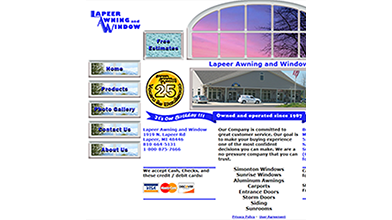 This website was developed for Lapeer Awning and Window, a window company in Lapeer, MI. 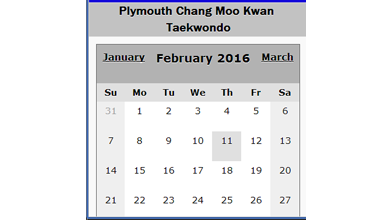 It was created using Adobe DreamWeaver. 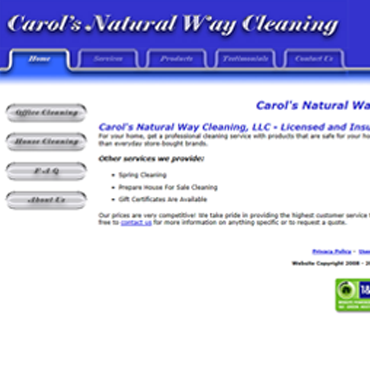 Carol's Natual Way Cleaning is a cleaning company which works within Michigan. 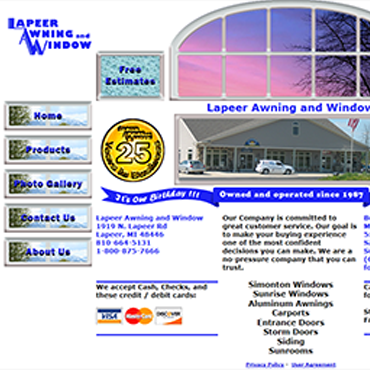 Their website was created using Adobe DreamWeaver. Glennzart creates both large murals and fine art paintings, and they are based in Lansing, MI. This website showcases the many paintings of Glennzart, and it was created using Adobe DreamWeaver. 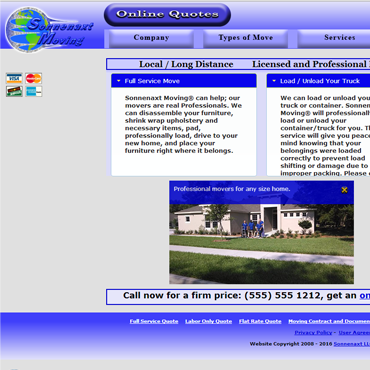 This website is rather detailed and shows a sample moving company which uses online quotes in their operations. Session State is maintained using PHP, and this provides the communication between the pages during the quoting process. 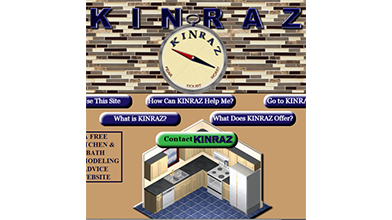 The website uses multiple jQuery functions and Google Map functions to calculate distances. 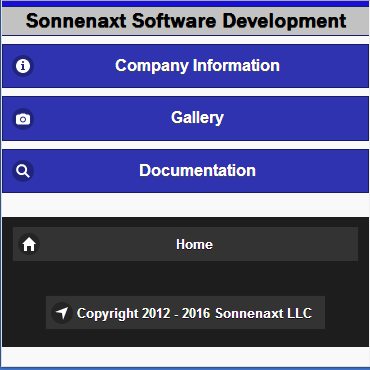 Although it is a sample, it is fully functional. 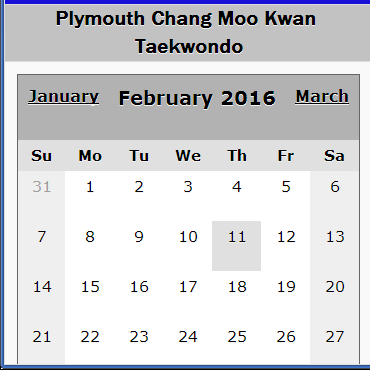 It was created using Adobe DreamWeaver.